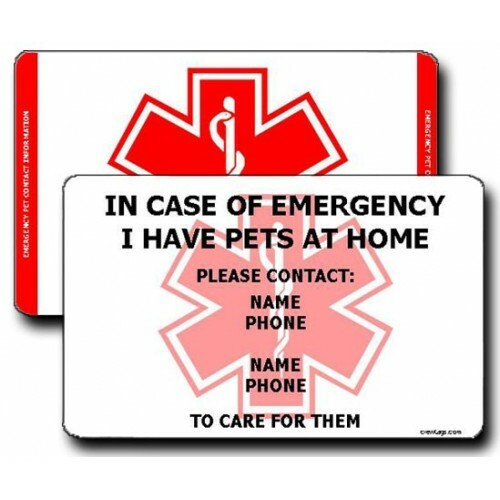 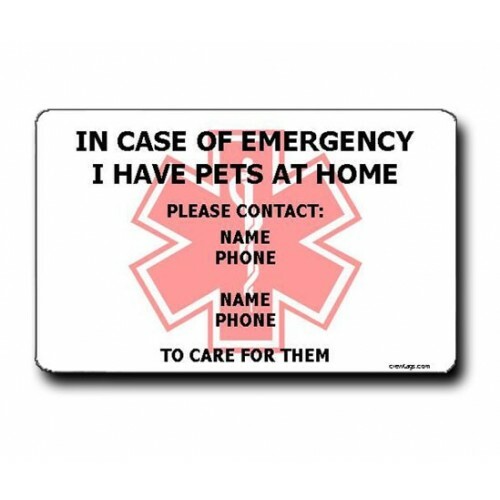 These Vertical Emergency Pet Contact Information Wallet Cards will be custom printed with the name and phone number(s) of people who can take care of your pets should an emergency arise. 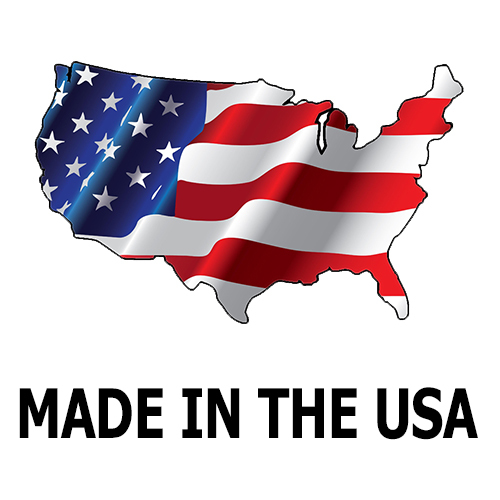 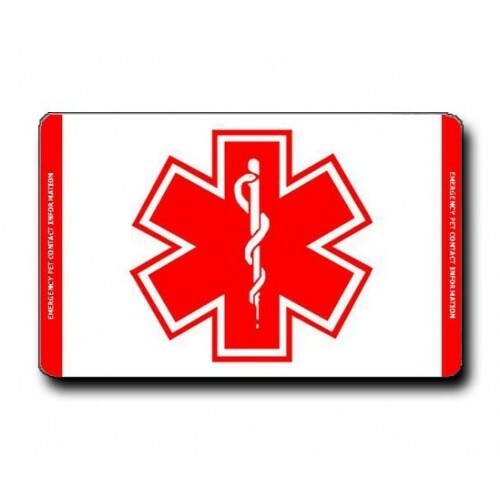 This style is printed with a red bar across both sides so when placed in your wallet the information contained will show for emergency responders. These Emergency Pet Contact Information Luggage Tags will be custom printed with the name and phone ..